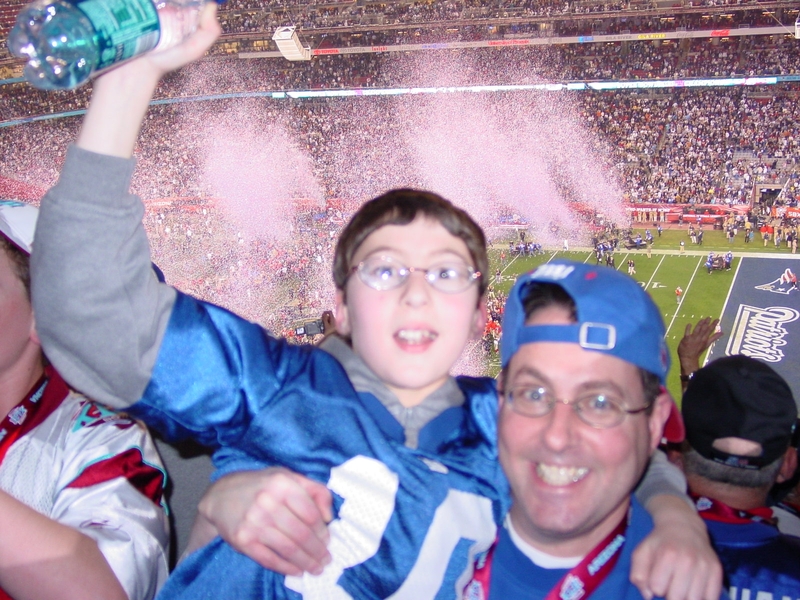 This entry was posted on February 5, 2008 at 11:05 am and is filed under Canyon of Heroes, Eli Manning, NY Giants, Phil Simms, Simms, Super Bowl. You can follow any responses to this entry through the RSS 2.0 feed. You can leave a response, or trackback from your own site. I wrote a blog entry that will appear in coming days on Coughlin. He agreed to improve his communications with players and everybody won, figuratively and literally.